Whip out that blender and whip up one of these delicious 27 Milkshakes To Make At Home! 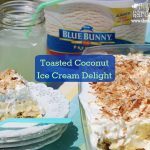 Summer is here and it’s time for a refreshing ice cream treat. Milkshakes have a special place in my heart. I have very fond memories of mom and dad breaking out the Oster Milkshake Maker and whipping up some frosty concoctions. I like my milkshakes thick! The thicker the better for me. While I love a good shake any time during the year, summer is the quintessential time to enjoy a cold frosty ice cream drink. 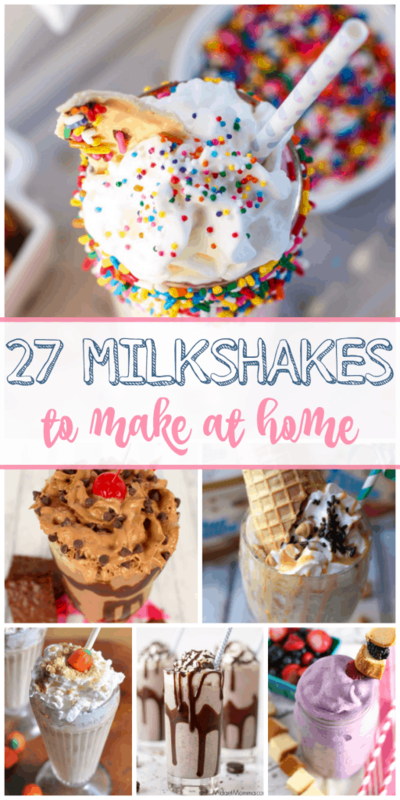 27 Milkshakes To Make At Home!